Hello out there! 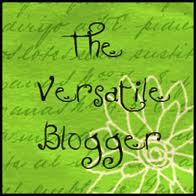 I have just been informed that I have received the Versatile Blogger Award for the second time. How freaken cool is that, right? 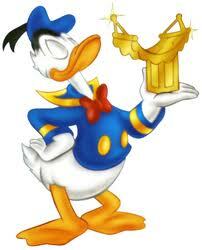 As part of the award, I will be nominating bloggers who stand out and make us as readers take notice. That will be posted in a few days, so many amazing people out there. I’m blushing, but I also know how nice it is to realize people are reading your blog and enjoying it!